The winners of this year’s awards were announced at a ceremony during the 2015 Orvis Guide Rendezvous in Missoula, Montana, on April 25. Click here to see the lists of nominees for each category. For the last three years, we have recognized the Orvis-Endorsed Guide Lifetime Achievement Award, and we are honored to carry this tradition forward and once again recognize the passion, dedication, and commitment displayed by one of the most influential guides to ever don waders. George Hunker started Sweetwater Fishing Expeditions in 1977, along with his wife Paula, in Lander, Wyoming, and they have become the experts on fishing the backcountry the Wind River Range. Previously, he was one of the first National Outdoor Leadership School Instructors to work his way up to Associate Director. He is a former rancher and farmer, the father of three children (who he openly admits are smarter than he is), a lover of the outdoors, an addicted fly fisherman and fly tier from his youth in New Mexico. Chuck Page has been guiding on the Big Hole River and other Southwest Montana waters since 1983. He left Woodland, California at the age of 18 to guide in the Bob Marshall and Crazy Mountains of Montana. He became an outfitter, guiding fly-fishing trips and elk hunts, and his father joined him in 1984 to form an elk hunting business in the Pioneer Mountains above the Big Hole River. 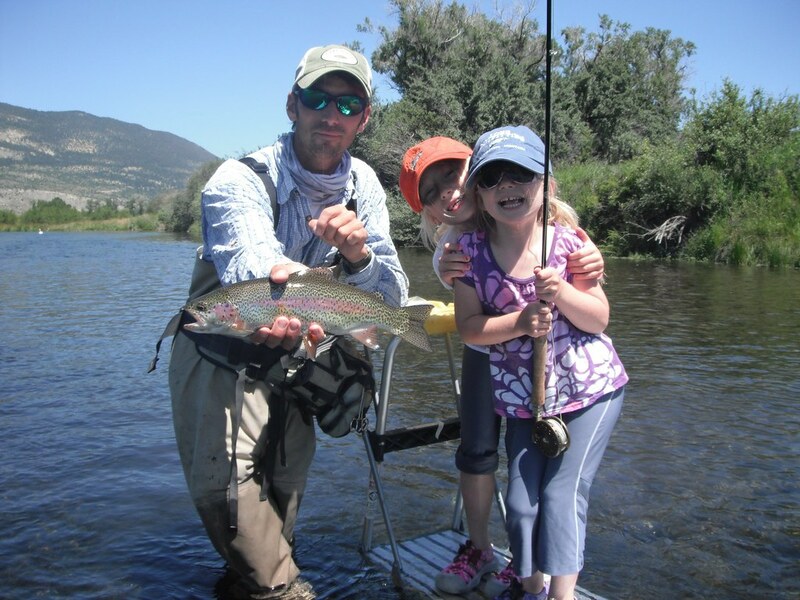 Chuck began guiding fly fishing trips for Big Hole Lodge in 1989 and would often take clients on horseback into the high mountain lakes of the Pioneer mountains. His incredible work ethic, knowledge of the Big Hole River, and unmatched desire to “get his clients into fish” are renowned. Chuck seems to find a fly pattern that will work even when the fishing is slow. Chuck lives with his wife and daughter in Wise River, Montana, and is the head guide at Big Hole Lodge. Brown Hobson runs Brown Trout Fly Fishing, in Asheville, North Carolina and was a member of 2014 Fly Fishing Team USA. He holds a bachelor’s degree in Natural Resources from the University of the South. A native of South Carolina, Brown started fly fishing at age 15 in North Carolina, but he didn’t get serious about the sport until his college years in Tennessee. After making his way to Jackson, Wyoming, where he eventually become manager of the Jackson Hole Orvis store, he returned to his roots in the Great Smoky Mountains. His fly fishing experience combined with his Orvis customer-service background give Brown a skill set that allows him to provide exceptional days on the water. Madison Valley Ranch sits on the banks of a stretch of river known as “The Channels,” where wading anglers can wander and find a piece of water all to themselves. The lodge is also within striking distance of many other famous rivers, such as the Beaverhead, Big Hole, Ruby, and others. This fishing lodge in Argentina boasts browns, rainbows, and brook trout in nearby waters. 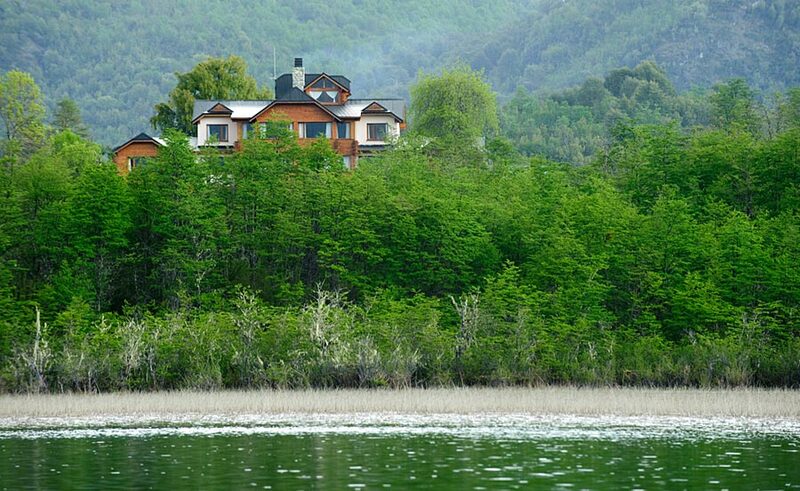 Unlike most of the Argentinean Patagonia Fly Fishing Lodges, which are located on vast Estancias surrounded by pampas, the Rio Manso Lodge is surrounded by forested National Park land. It is common to catch fish in the 2-4 pound range daily and there is reasonable chance you will catch a 5-10 pound trout during a week of fishing. The lodge itself is very comfortable with outstanding views from each room.